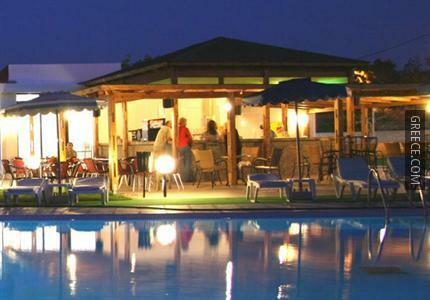 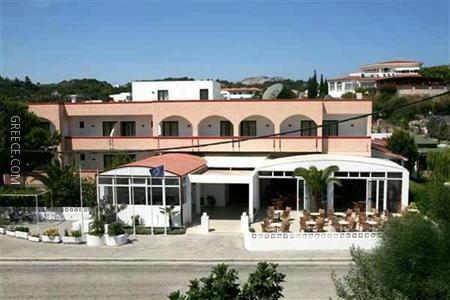 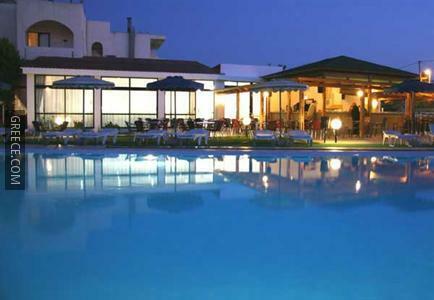 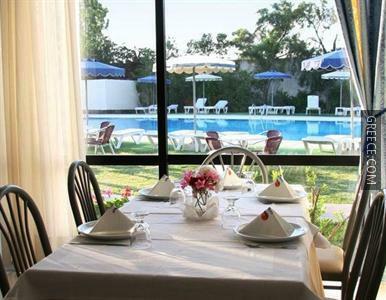 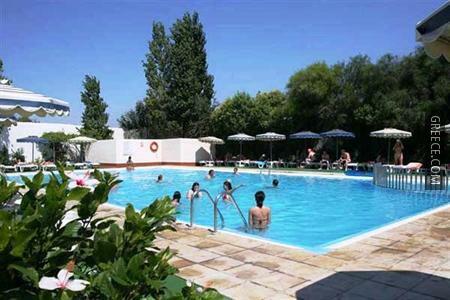 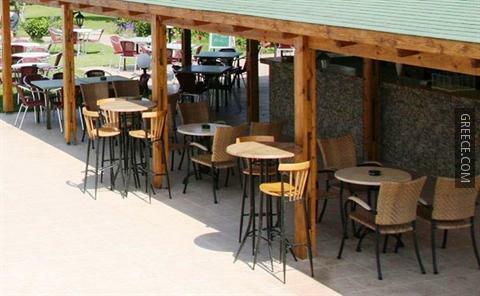 Located within the picturesque parkland of Faliraki, the Lymberia Hotel offers comfortable accommodation and a full range of facilities, including a swimming pool, a poolside snack bar and outdoor tennis courts. 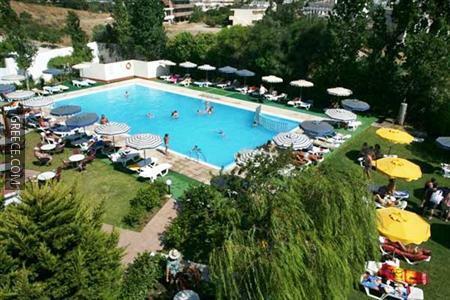 The Lymberia Hotel Kallithea provides a convenient 24-hour reception as well as a kids pool, miniature golf and a playground. 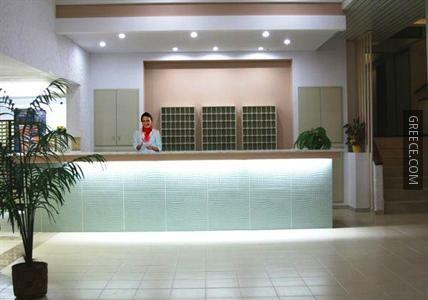 A Wi-Fi connection is provided in the hotel, meaning you'll have no problems keeping connected during your stay. 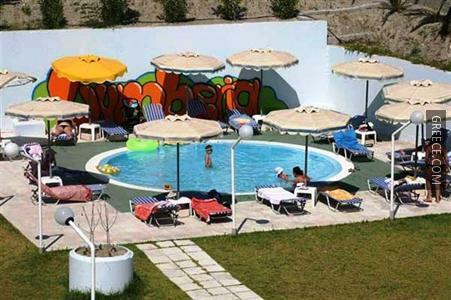 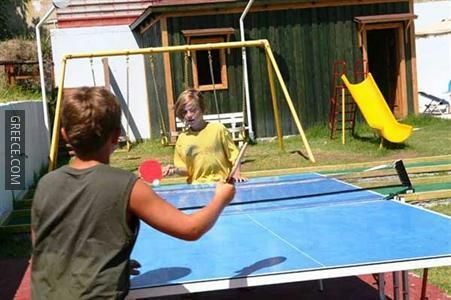 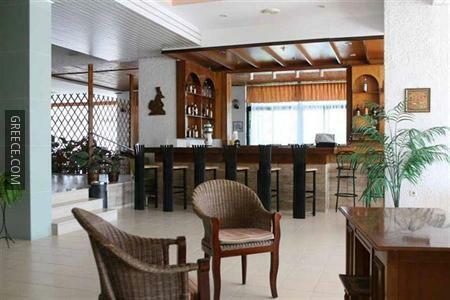 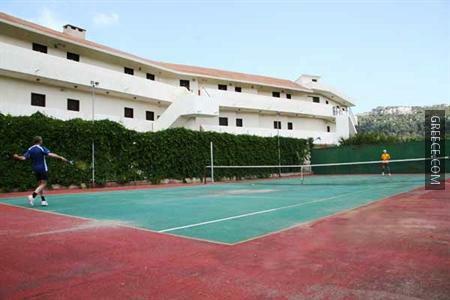 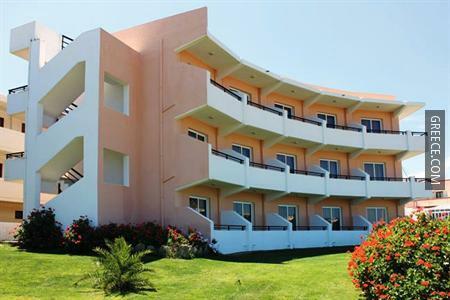 The hotel has 98 rooms, all of which are equipped with a refrigerator, a hair dryer and cable / satellite channels. 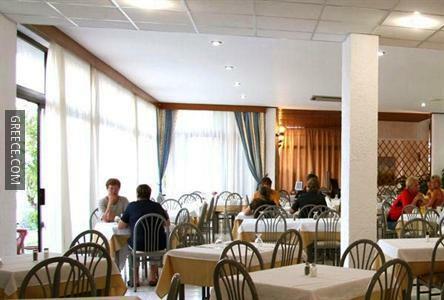 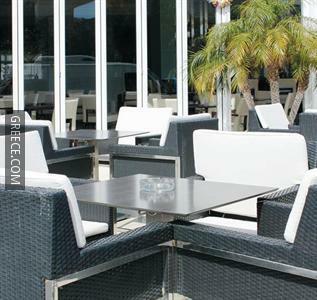 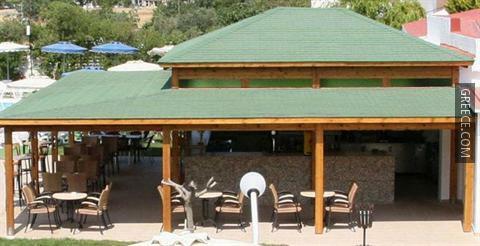 The hotel's on-premises eatery provides an ideal option for guests wanting to eat in. 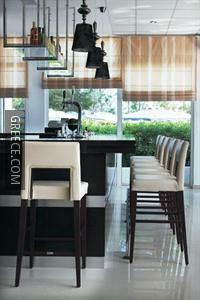 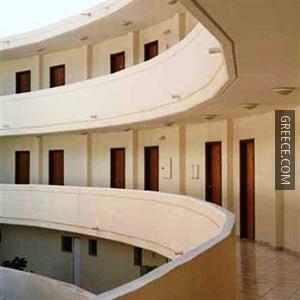 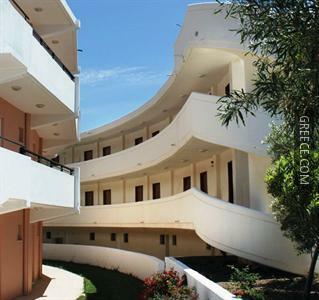 Diagoras International Airport is under a 25-minute drive from the hotel. 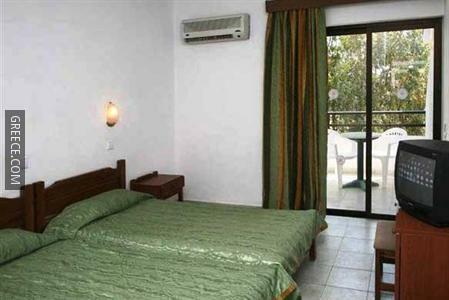 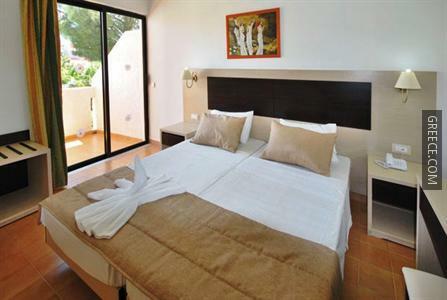 For guests with a car, parking is available on site and Rhodes City is within easy driving distance of the hotel.